Chair – Varlamov A. V., prof., Dr. Sc. 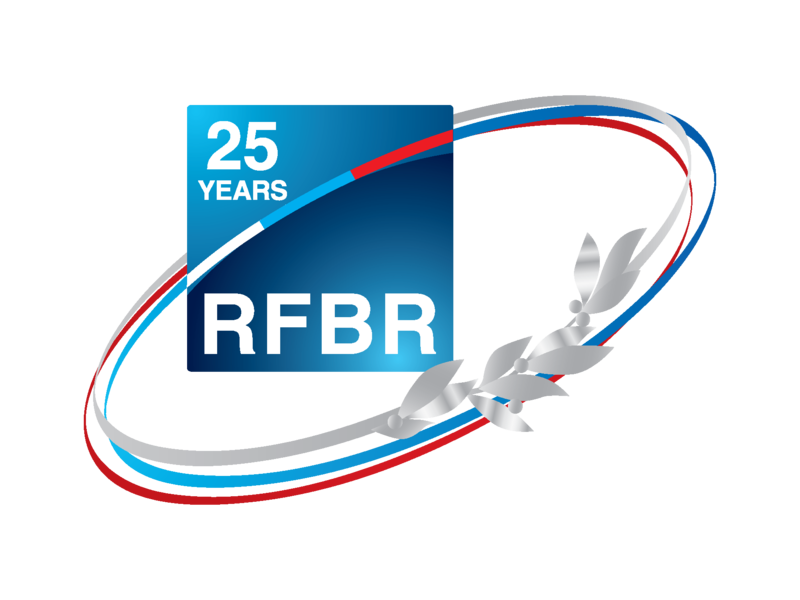 Secretary – Zubkov F. I., assoc. prof., Dr.
Modern problems of organic chemistry. New methods in organic synthesis, synthesis and properties of heterocyclic compounds, multi-component and domino reactions, stereochemistry of organic compounds, chemistry of macrocyclic compounds, biologically active compounds, chemistry of natural products. Chair – Cherednichenko A. G., Dr. Sc., Prof. 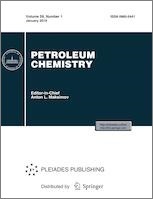 The synthesis of new catalytic systems and sorbents and their properties, problems of heterogenic and homogenic catalysis. The physico-chemical methods of research and quantum-chemical calculations. Chair – Davidov V.V., Dr. Sc., Prof.
– Khrustalev V.N., Dr. 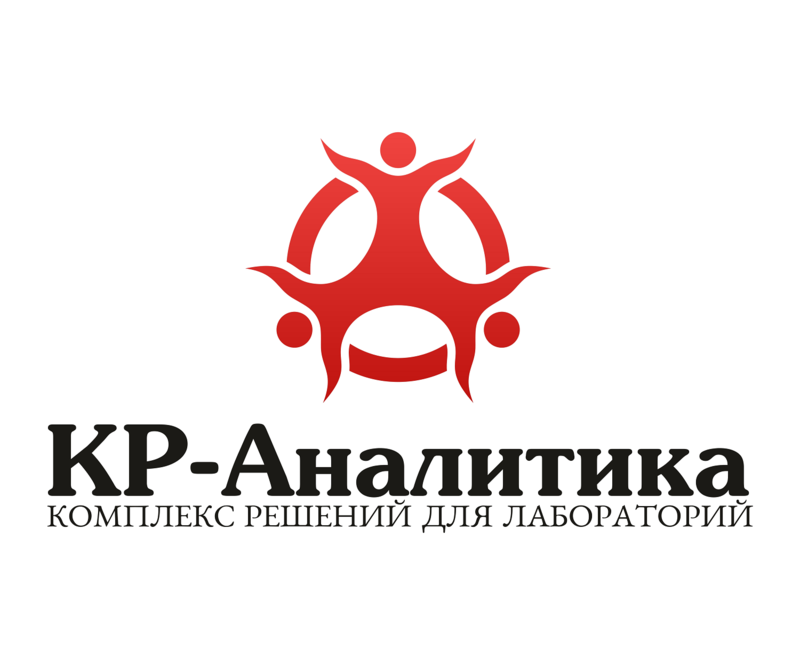 Sc., Prof.
Secretary – Kultishkina E.K., assoc. prof., Dr.
Modern problems of inorganic chemistry. 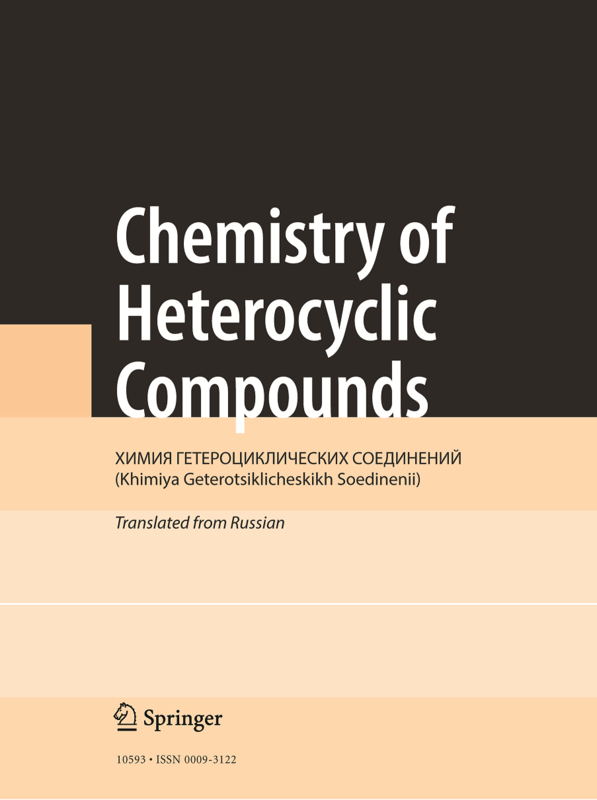 Complexing of metals with polyfunctional N,O,S-containing ligands, physico-chemical investigations of inorganic and coordination compounds and new materials, solidphase synthesis. X-RAY analysis.